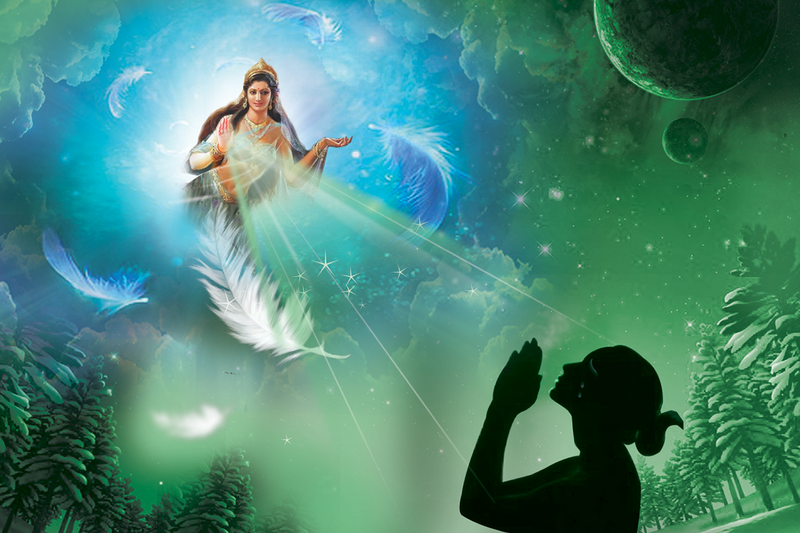 The Devas are very keen to help people to release blocks that keep them from connecting with the divine realm. They are eagerly waiting to be called for help. They say that the two main blocks are trauma from abuse and unforgiveness. This class focuses on techniques to heal these two aspects. Class duration is about 1 hour 30 minutes. What will I Learn from the Class? To consciously let go of the traumas with the help of the Archangels. To receive Devic help to release limiting beliefs and blocks. To clear contracts with people or groups of people that no longer serve you. To practice forgiveness towards yourself and others. To access the Devas Academy and be healed.